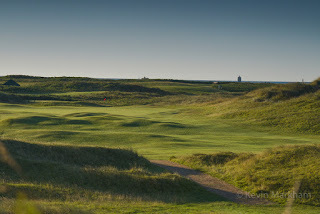 Anyone who thinks the ladies game of golf is taking a back seat to the men's should think again. 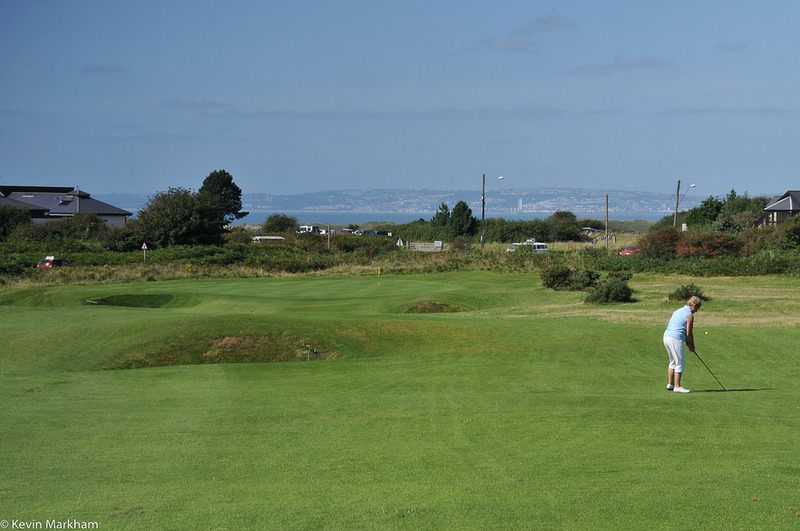 Eleven amateurs are competing in the 114th Ladies British Open Amateur Championship, which starts today at Pyle & Kenfig. 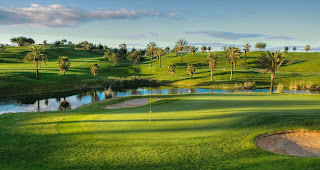 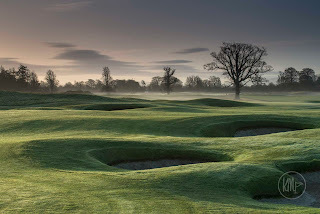 The Championship, being hosted by the R&A for the first time after the merger of the Ladies Golf Union (LGU) and the R&A at the beginning of this year, will be contested by 144 competitors from 24 countries, including 33 players ranked in the top 100 of the World Amateur Golf Rankings (WAGR). 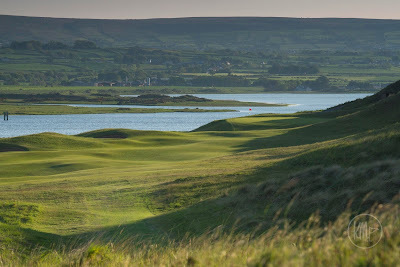 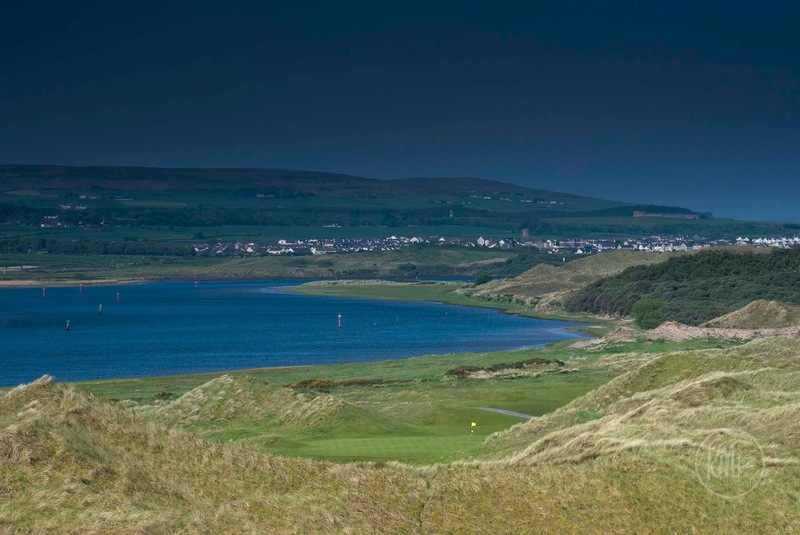 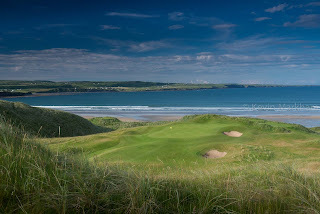 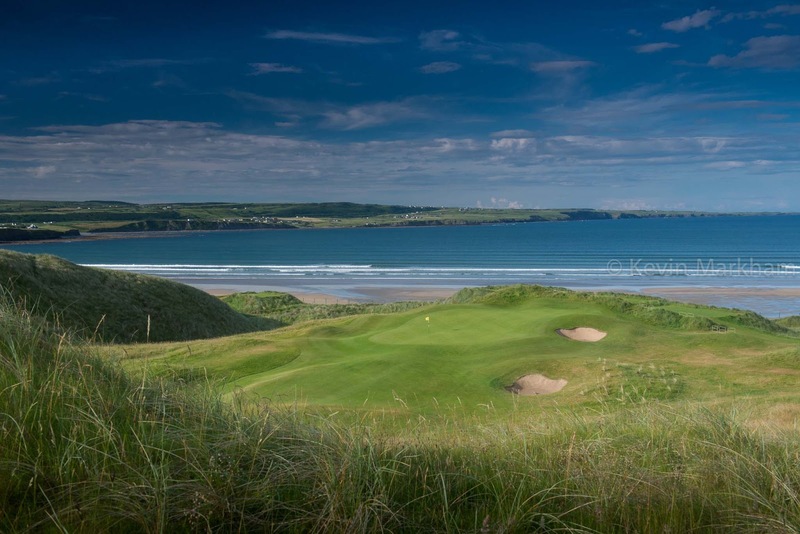 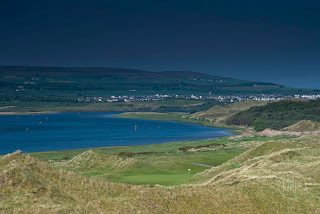 Lahinch Golf Club. 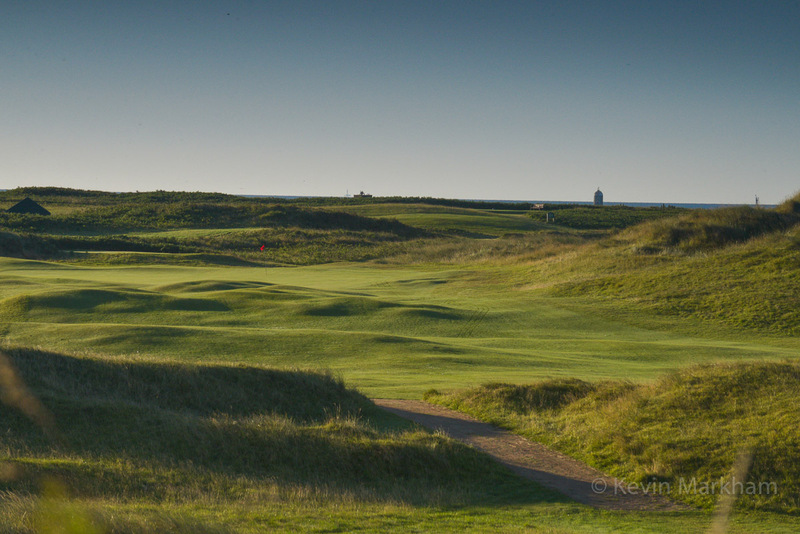 A dramatic climb into the Top 5. 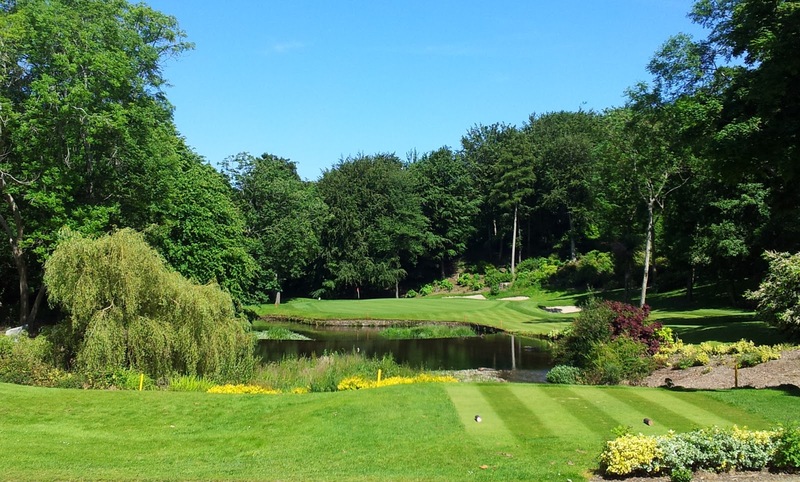 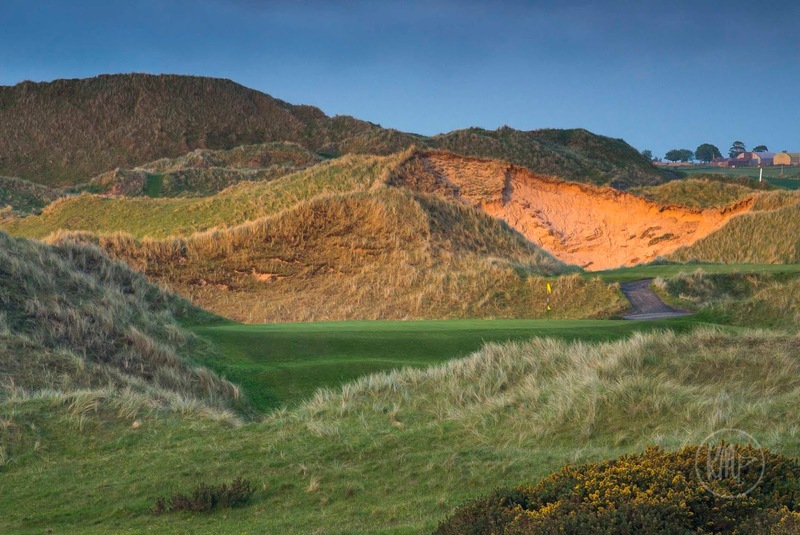 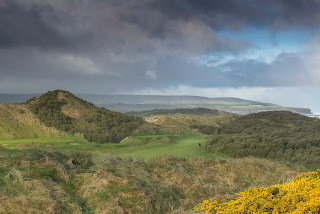 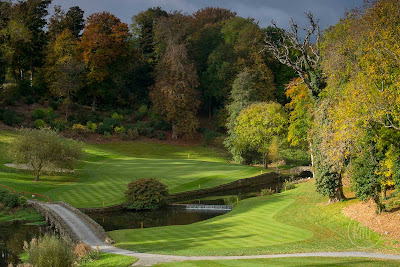 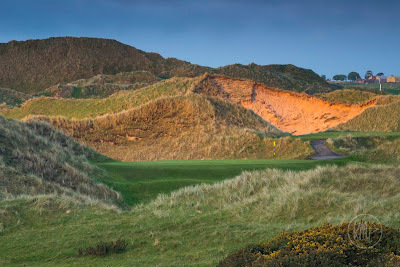 The biennial Top 100 Irish Golf Course rankings by Golf World have just been released. Golf World is a UK magazine and as well as producing a GB & Ireland Top 100 ranking, they also produce individual rankings for England, Scotland, Wales and Ireland. 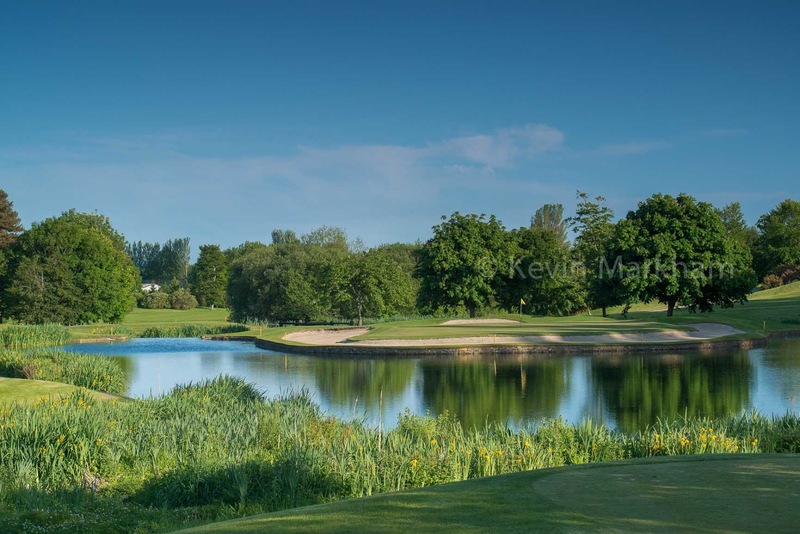 The Glasson Golf Hotel is currently running a Sunday Special of 1 night's Dinner, Bed & Breakfast, and 2 rounds of golf (the 2nd comes with the compliments of the hotel) for the price of €125 pps. 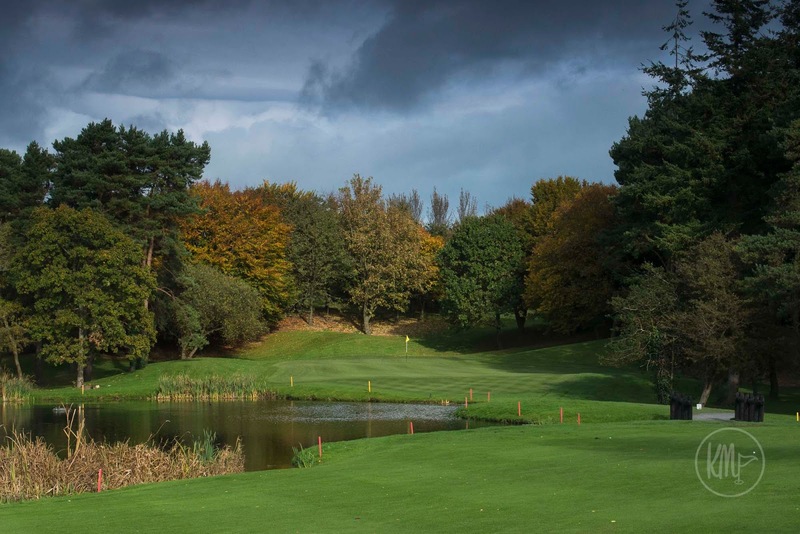 When I wrote an article on Carton House for Irish Golfer Magazine a couple of months ago, I stated that the Montgomerie was a seriously tough course… one of the top ten most challenging courses in the country, in my opinion. 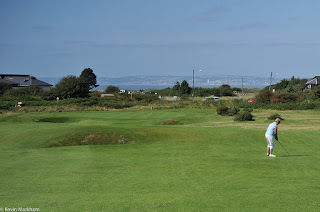 At the time, I had played it on my own and scored well… if unofficially... and I left feeling pleased with myself and not a little bit relieved. 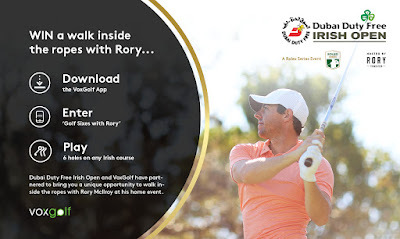 I love the course but you come in knowing you're taking on a heavyweight.